When the trail gets long, our women’s-fit Ultralight Wading Boots keep a spring in your step all the way to the water and back. 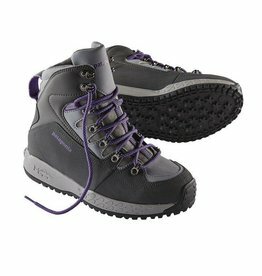 The streamlined synthetic leather upper dries fast, flexes easily and holds up through years of hard use. 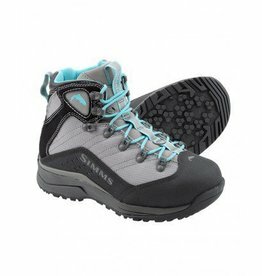 Wade confidently in Simms award-winning Women’s VaporTread® Boot, powered by a hiker-inspired design and the always-agile VaporTread™ underfoot platform.